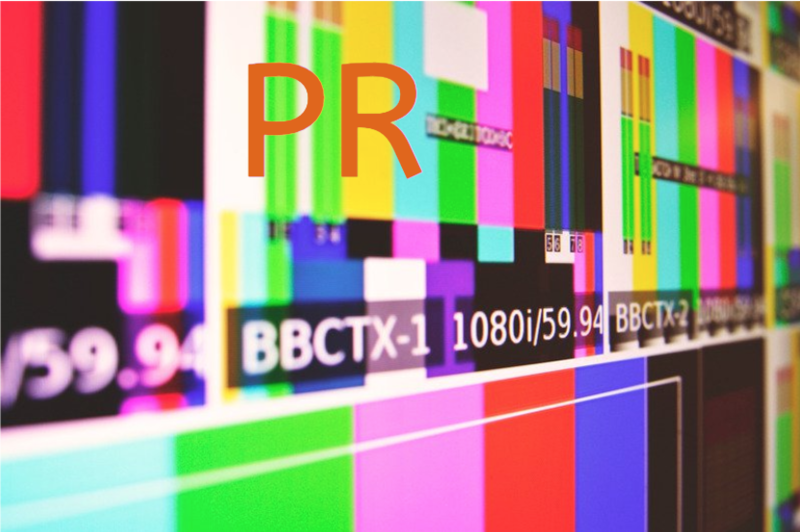 There are three key areas of public relations you can use to boost your advertising results ten-fold over your paid advertising. And, I believe PR is much more fun. Public relations include all that is the media. Don’t limit yourself. The attention of newspapers, television, radio, magazines, bloggers, ezines, podcasts and more are all equally powerful. It’s no secret at this point that online marketing is just as, if not more, important as conventional media. Put together a press release for your company. The press release should be relevant to your target market and address consumer interest, not just announce your business. Focus “you” not “I”. Send your press release to all television and radio stations, local and metro newspapers, national newspapers, industry magazines, carefully selected podcasters and any other form of media that reaches your target market. Don’t forgot to include relevant blogs, ezines, press release submission sites and industry professionals. More importantly than a perfect press release is to make sure you have addressed the needs of your target market in the products/services you offer and made that clear in the press release. If you are providing people a solution to a problem, a way to avoid a problem and an opportunity to enhance their life the media and public will be interested. Especially if you have a strong story behind what you do, and why.